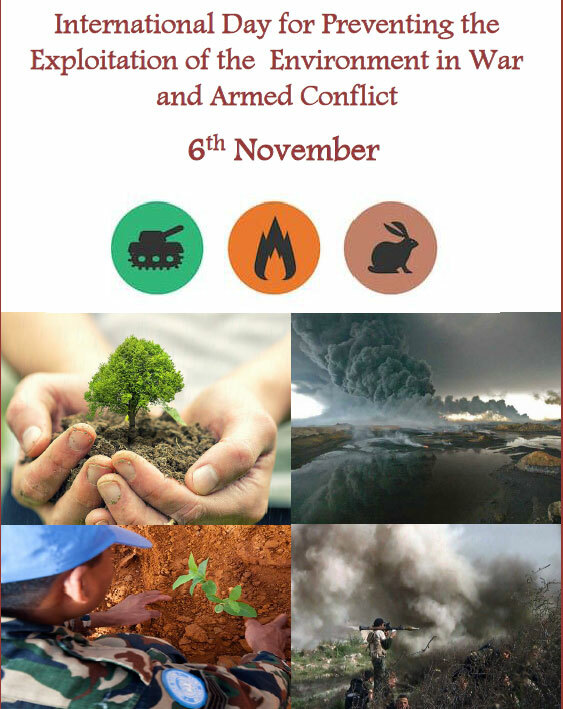 International Day for Preventing the Exploitation of the Environment in War and Armed Conflict is observed annually on 6th November to educate people about the damaging effects of war and armed conflict on the environment. This day serves as an opportunity for everyone to reflect on the role of war on damaging natural environments and discuss ways to limit environmental destruction caused by armed conflict. 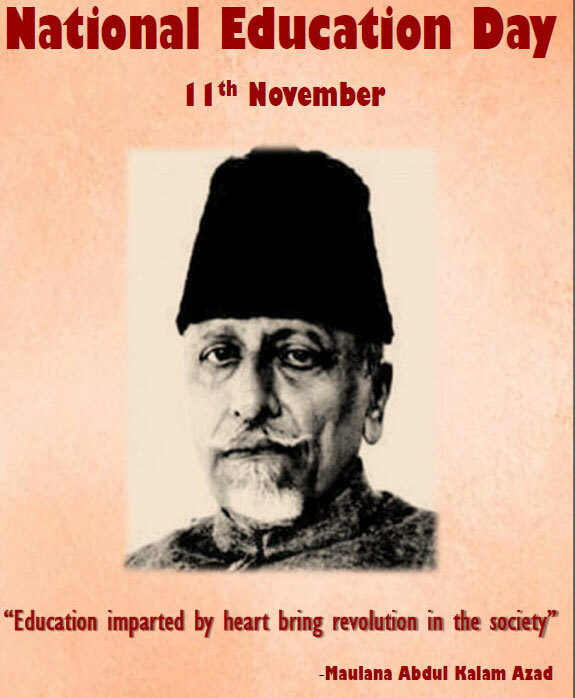 National Education Day is celebrated annually on 11th November to commemorate the birth anniversary of Maulana Abul Kalam Azad, the first education Minister of independent India. This day we acknowledge the immense contribution of Maulana Abul Kalam Azad in the education sector, through promotion and establishment of prestigious educational institutions, which nurture our students till date. World Toilet Day is observed annually on 19th November, under the leadership of United Nations, in order to inspire actions to tackle the global sanitation crisis and educate people about the devastating impacts of exposure to human faeces upon public health, living and working conditions, across the world. 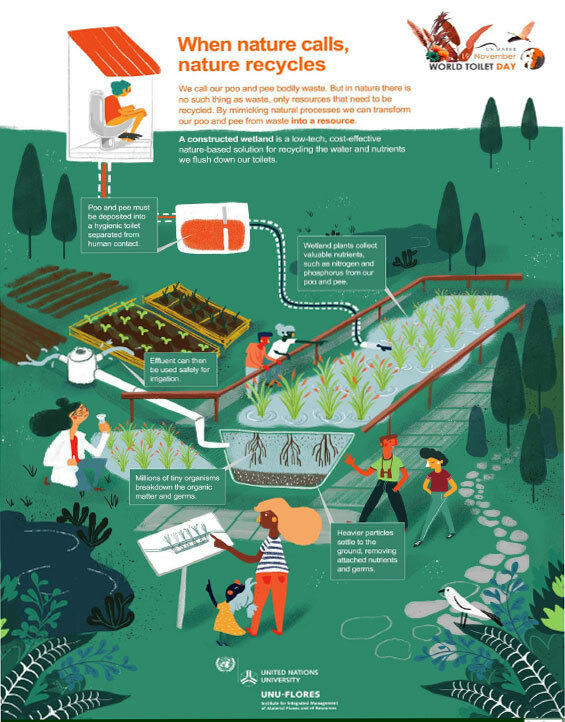 The theme for the year 2018 is “When Nature Calls” to treat human waste through nature based sanitation solutions. 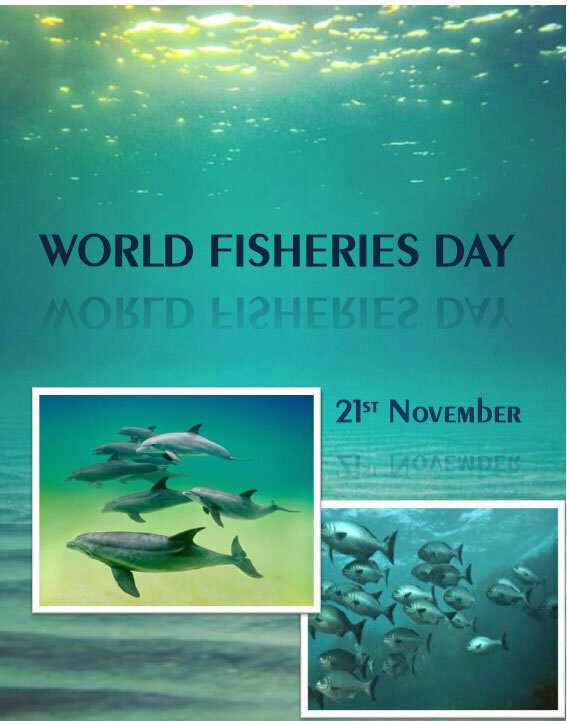 World Fisheries Day is celebrated annually on 21st November to reflect on how the world should manage global fisheries in order ensure the sustainability of fish stocks and the livelihoods of people who are directly or indirectly involved in small-scale fishing. 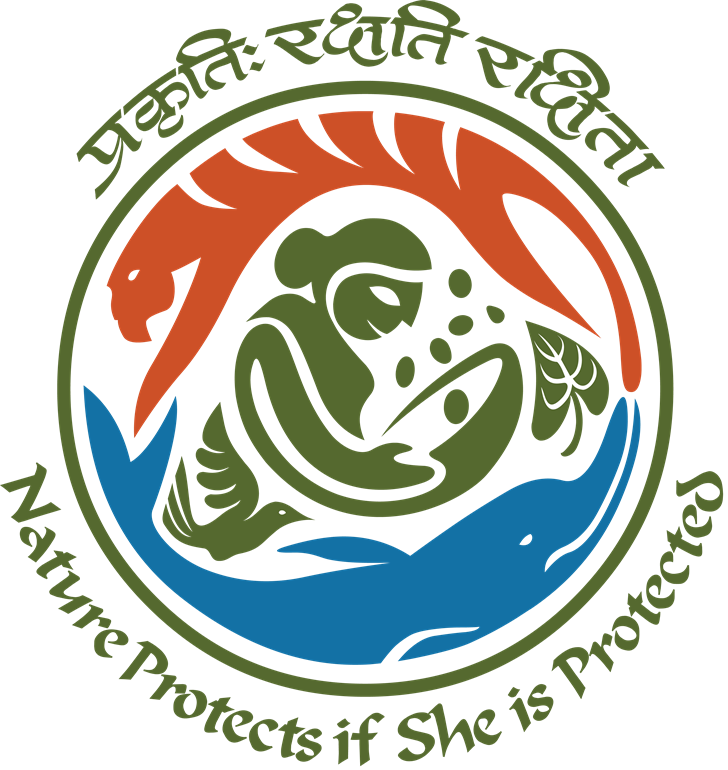 This day calls for combined efforts of Government, people and other stakeholders to manage and conserve fish stocks in a sustainable and effective manner.